The development of the island is running constantly, every year new projects appear in Phuket. Spend unforgettable family time in Phuket, stay at our projects and get special conditions with direct bookings from our managers. 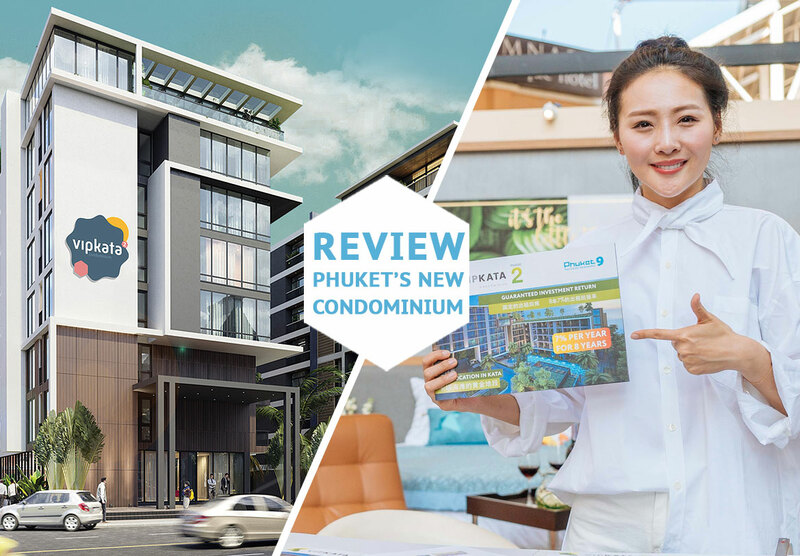 Read more about Phuket9 Company and our projects at our website and welcome to Phuket.